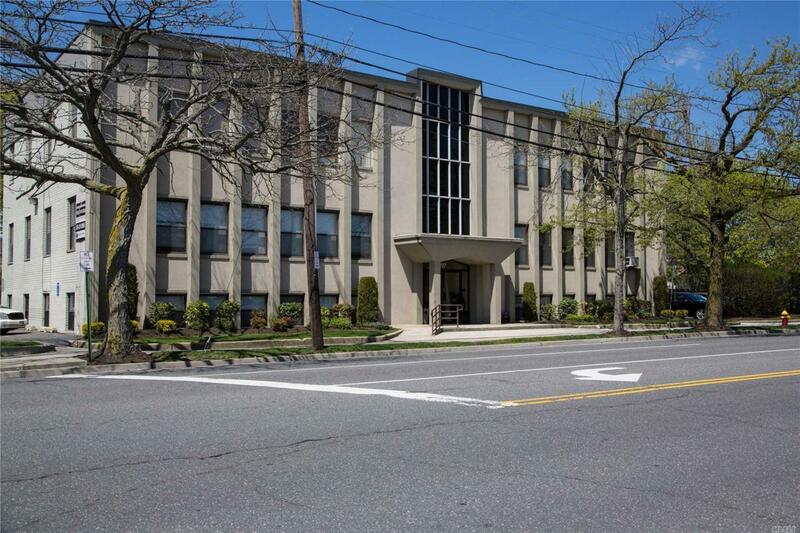 Massapequa - Large Suite In 3 Story Medical/Professional Building In Busy Area. Rent Includes All Except For Cable, Phone And Cleaning Of Suite. Join Other Doctors/Professionals. Rare Opportunity -- Space Presently Occupied By Doctors With Reception Area, Waiting Room, Exam And Consultation Rooms, Rest Rooms And Storage. Can Also Be Used As Great Office Space. Can Be Sub Divided. Listing courtesy of Nest Seekers Llc.